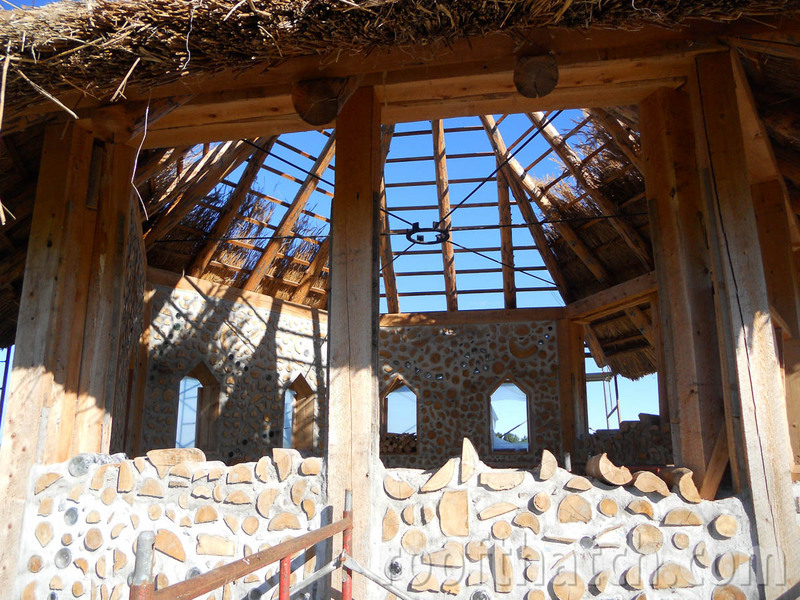 William P. Cahill has been designing and installing extraordinary thatch roofs for public and commercial structures throughout the United States since he and his brothers emigrated from Ireland in the 1980s. 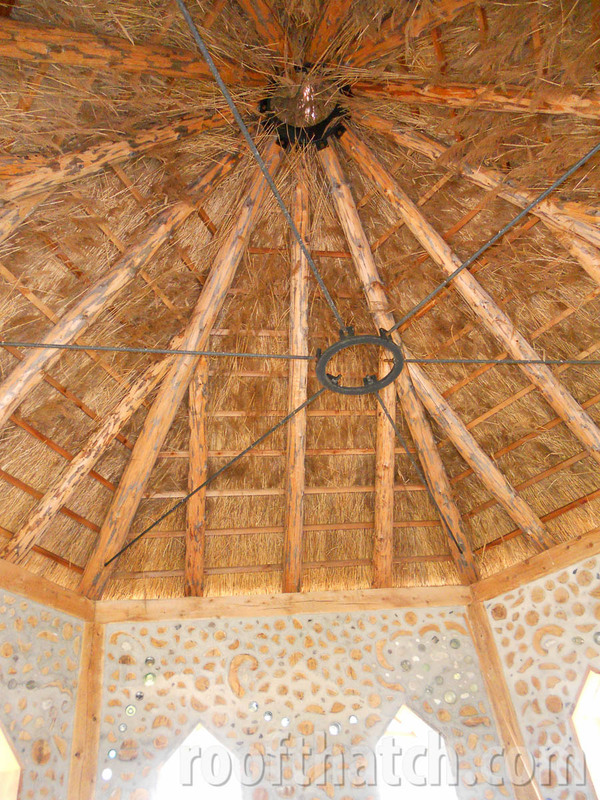 As testament to his workmanship, a reed roof he built at a Valley Forge, PA, shop in 1986 still is in service today. 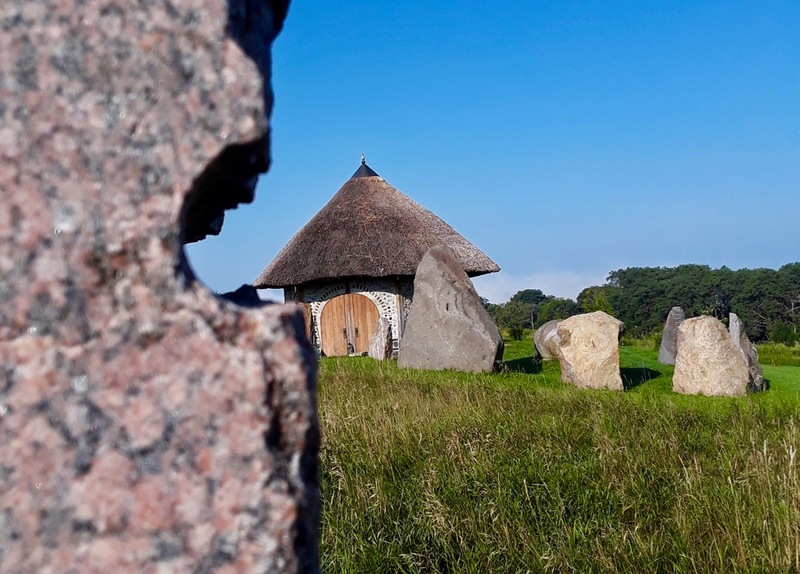 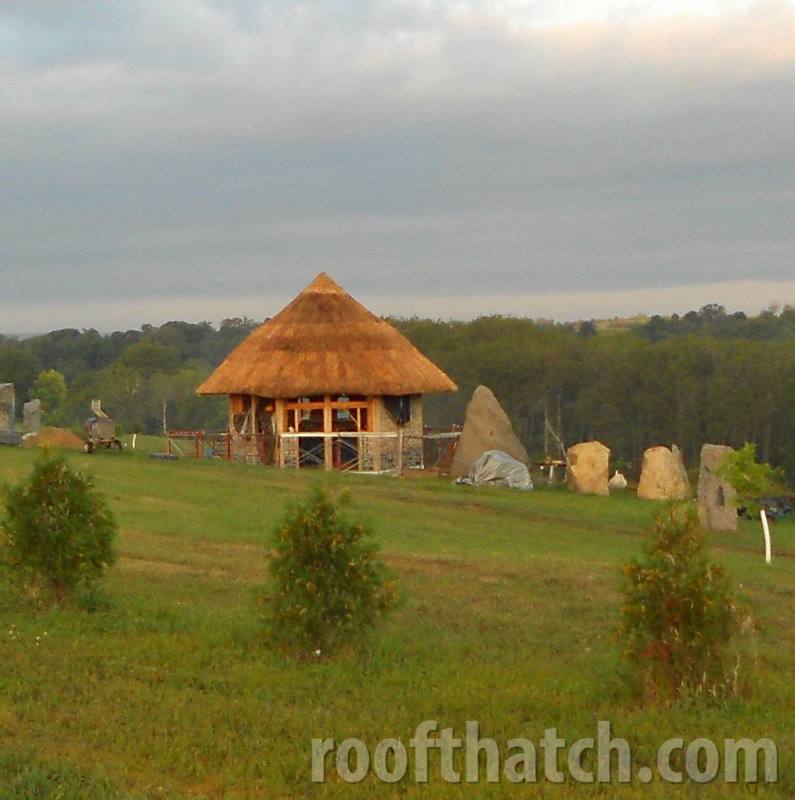 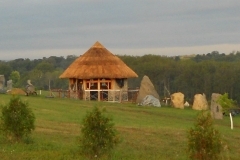 The County Galway native has extensive experience thatching roofs for public zoo habitats, botanical gardens, public garden structures, museum exhibits, historical tourist attractions, luxury resorts, green building schools, and eco-spiritual communities. 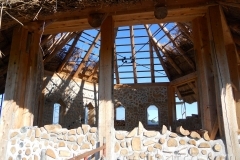 His old-world craftsmanship now is enjoyed in California, Colorado, Delaware, Florida, Illinois, Massachusetts, New Hampshire, New Jersey, New York, North Carolina, Pennsylvania, Rhode Island, South Carolina, Virginia, Wisconsin, and the Islands. 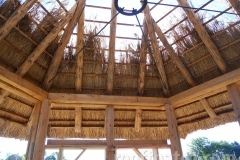 William works collaboratively with the country’s top architects, landscape designers and general contractors to develop and execute custom thatch roof designs that meet high standards for natural beauty, authenticity, performance and durability. 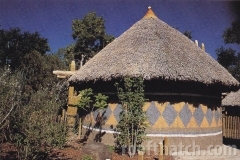 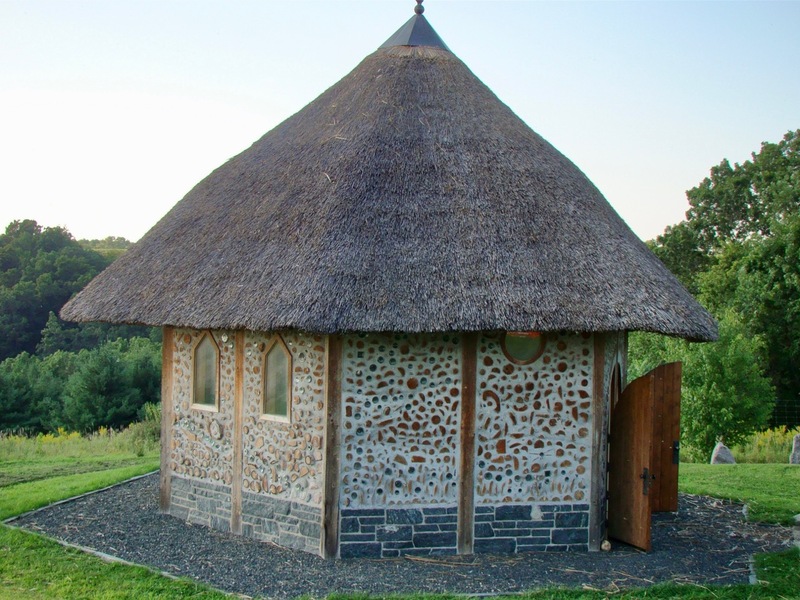 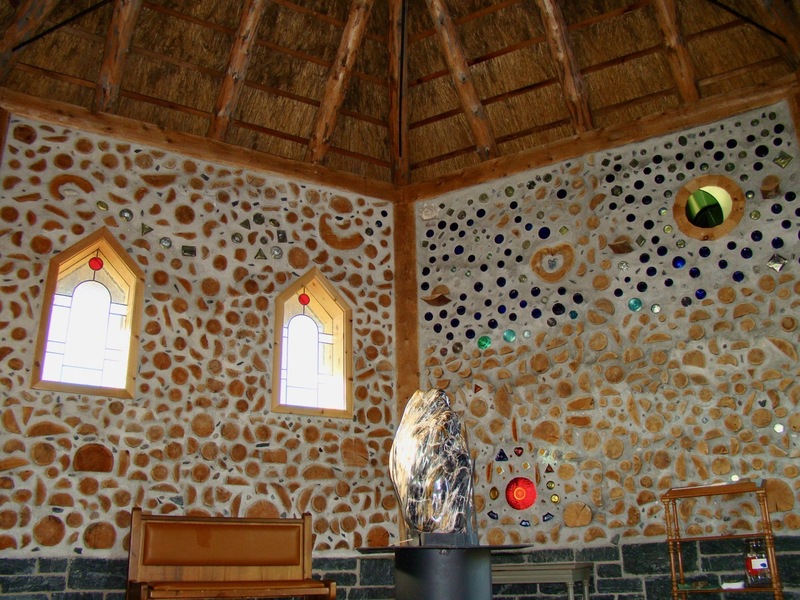 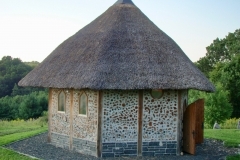 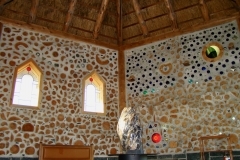 He performs much of the work himself and offers a variety of thatch styles, including English/Irish, African, Asian and Island thatch. 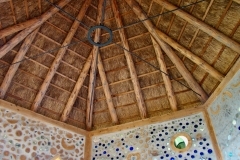 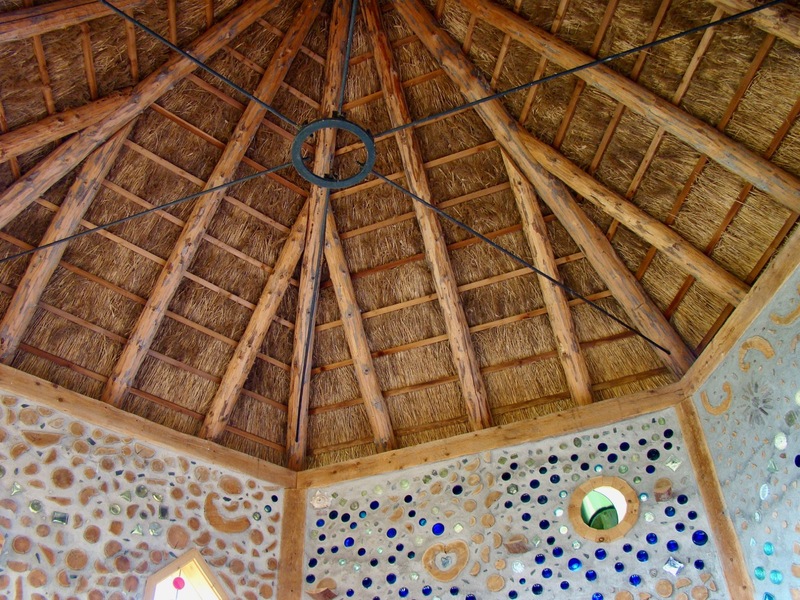 William builds his watertight roofs with water reeds, prairie grass, palm fronds and synthetic thatch. 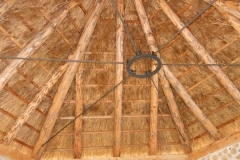 He is available for new construction, roof replacement, partial repairs and maintenance. 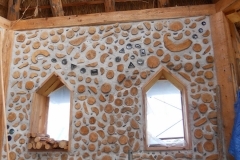 He harvests much of the fast-growing natural material domestically to support sustainable building practices and LEEDS certification. 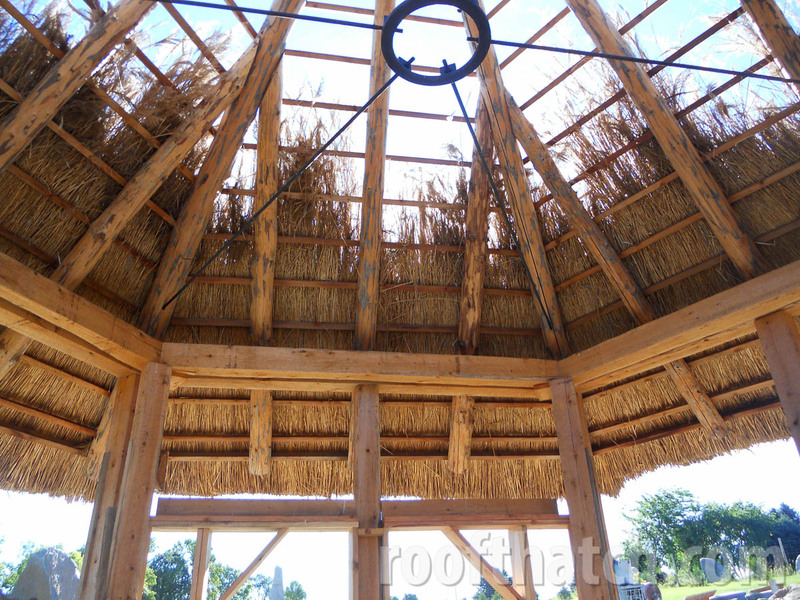 William travels extensively throughout the United States and the islands to meet with architects, designers and contractors who are considering thatch for their public or commercial projects. 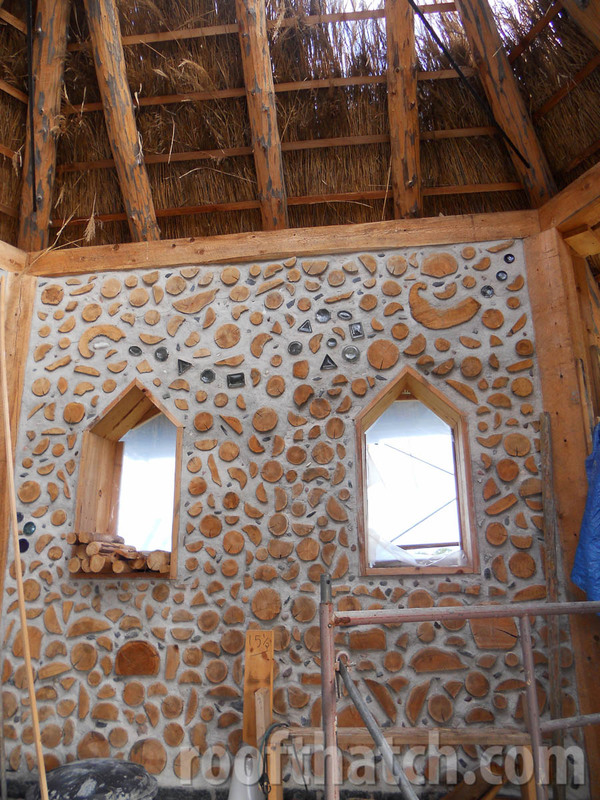 Call William at 513-225-0368 to begin a discussion about styles, materials, structural consideration, cost and to schedule a face-to-face meeting.